A small girl with a big dream and a big appetite. Aspiring to travel to all four corners of the world before I die, biggest pet peeve is tardiness, love Shanghai local food more than any upscale meal money can buy, have an ongoing affair with the Bund and believe afternoons are strictly reserved for tea and long conversations with old friends. 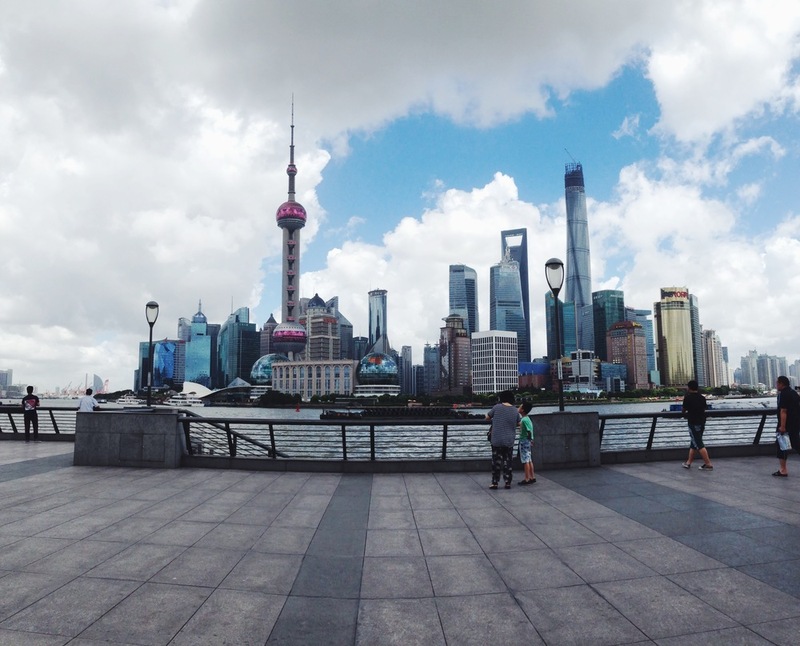 Born and raised in America, but spent my teenage years in Shanghai. Currently studying college in Boston, but will be abroad studying in London for the upcoming year. Mostly restaurant reviews, ongoing photo projects, outfits, personal memoirs, etc. I dabble in a bit of everything. Are you a professional food critic? Absolutely not. In fact, I set off the fire alarm at a senior's dorm once trying to microwave a cookie. But even though I clearly have no skills in the kitchen, I've lived in Shanghai long enough to find all my favorite places to dine. I study/work in Boston, but I'm mostly back in Shanghai during winter and summer holiday. Do you get paid to review restaurants? At the moment, no. But if it were ever to happen, I will make a note at the beginning of the post that it was an arranged tasting.